Happy New Year 2019! 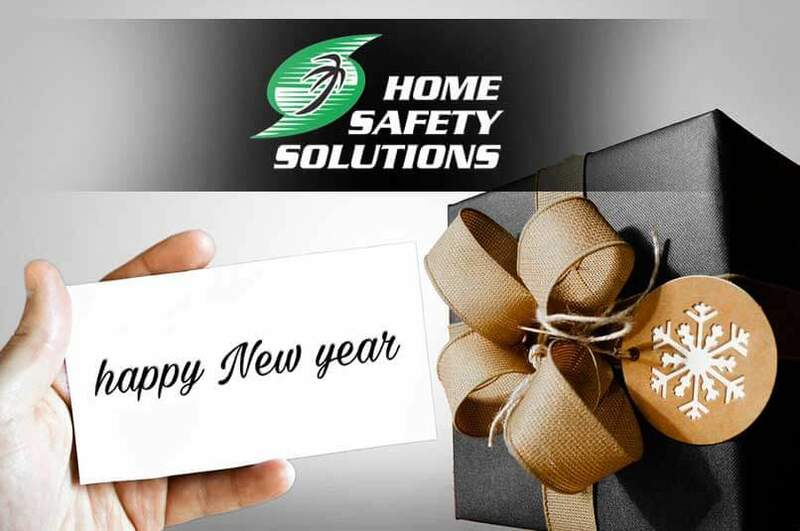 From all of us at Home Safety Solutions we would like to wish all our clients, staff, family and friends a very happy New Year, full of joy, happiness and success. Family owned and operated, we pride ourselves in developing solutions for our customers ever changing needs. Our constant research and addition of innovative and effective products to fortify and re-fortify homes and businesses has made us a valuable resource. We provide cost effective solutions and products for home owners to protect their homes, possessions and families from the physical forces of nature – violent weather and hurricanes. Click here to learn more about the products and services we offer. Click here to request a free no obligation quote. It is our mission to help you keep bad weather out of your home. We have you covered this hurricane season!